Strategically located along busy streets in major metropolitan cities, Bus Shelters provide excellent exposure to pedestrian and vehicular traffic. 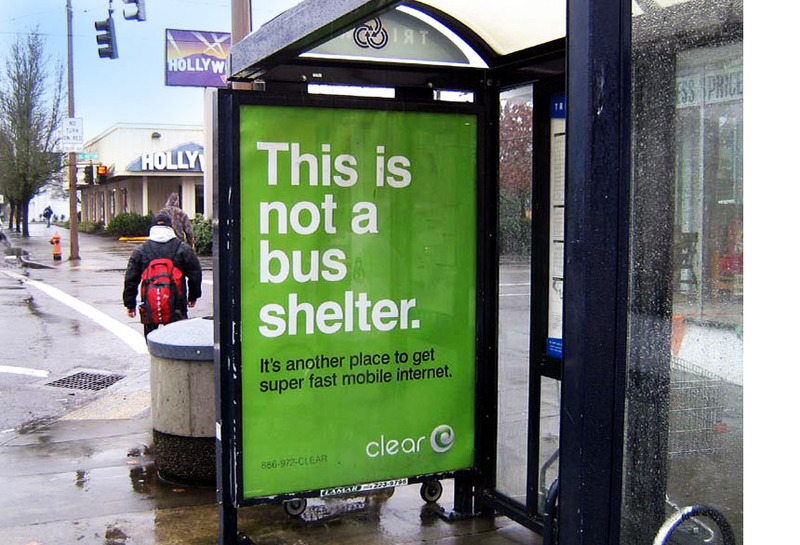 Shelters give consumers something to look at while they’re waiting for the bus, making them particularly effective for advertising point-of-purchase and directional information. 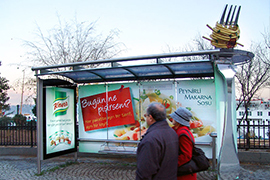 Bus Shelters provide eye-level exposure to pedestrians and vehicular traffic. 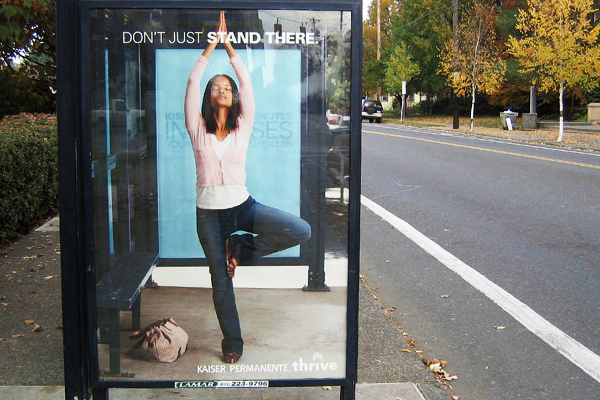 Bus Shelters put your ad in front of consumers at eye-level – you’ll have their undivided attention while they wait for the bus or walk down the street. 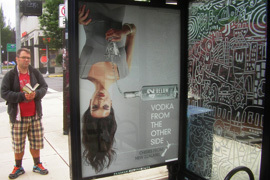 Bus Shelter ads can be placed in areas where other out-of-home advertising formats may be restricted. 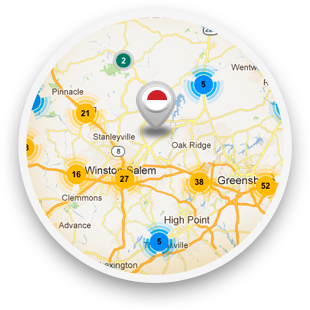 Add interactive elements such as QR codes to keep consumers engaged while they wait for the bus. Extensions and special effects create an unforgettable experience for your audience. Take a seat. Stay awhile. 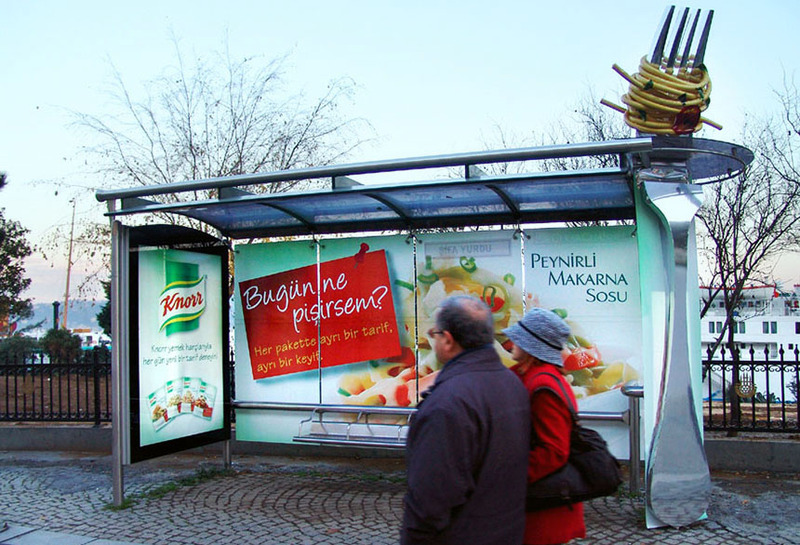 Invite consumers to kick back inside a Bus Shelter that is transformed into your business. Add three dimensional extensions, adorn walls or wrap the entire Bus Shelter with your ad to make a dramatic impact on your audience. Bus Shelters are also backlit for night viewing of your message. 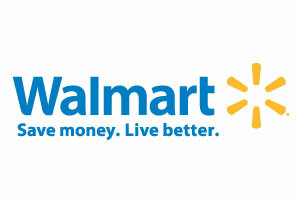 These two major retailers created purchase opportunities for shoppers during their daily routines by promoting toy sales in a unique way during the holiday season. "Last fall, we had around 85,000 listeners per week. In March, the month that our billboards and bus shelters went up, our weekly audience was 92,000. And by May, our weekly audience was 102,000. 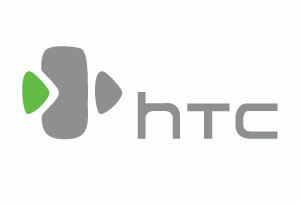 This was an excellent way to raise awareness for our brand." "Shelter ads reach a general audience that we were missing by using business publications and targeted business mailings. Most importantly, the shelter ads resulted in a ringing phone, which was our goal. Program participation increased by 1/3 during our year using the shelter ads." 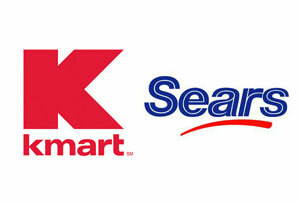 "Our image has made an impression on both sellers that call in and buyers that stop in our office. They think they know us before they meet us! 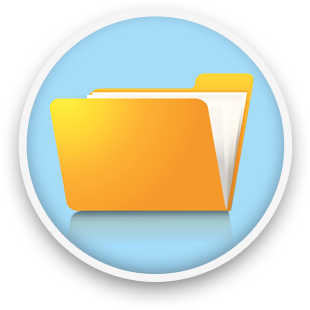 It’s like an automatic referral service." "The first day that they were posted we received phone calls that resulted in patients. 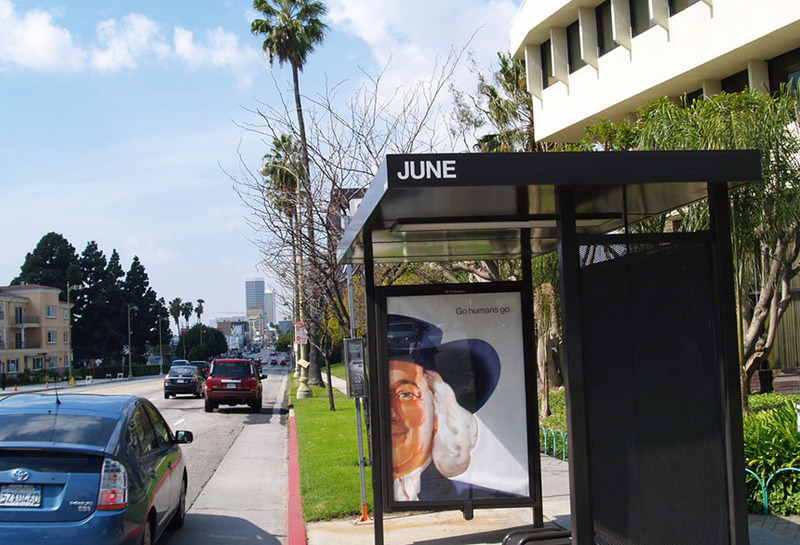 The transit shelters have been a highly effective way to market our practice." "The shelters went up in November, and the target location has since been running at or over its budget three months in a row, an improvement of almost 50%. 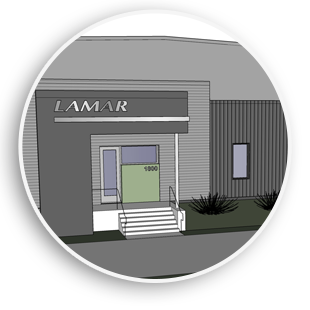 The reason, Lamar Shelters." "Lamar’s Transit Shelter Program has been a great way to handle our difficult sign situations within certain municipalities. With the ever-increasing restrictions, we have been able to successfully use the transit shelters to drive our customers to our sites." 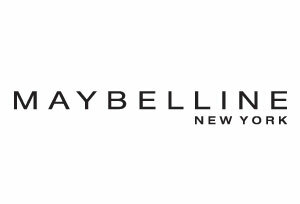 Marketing Manager, Melody Homes, Inc.